Plot# 170, near Telephone exchange, behind sales tax office, near jamia masjid rabbani, main university road, karachi. 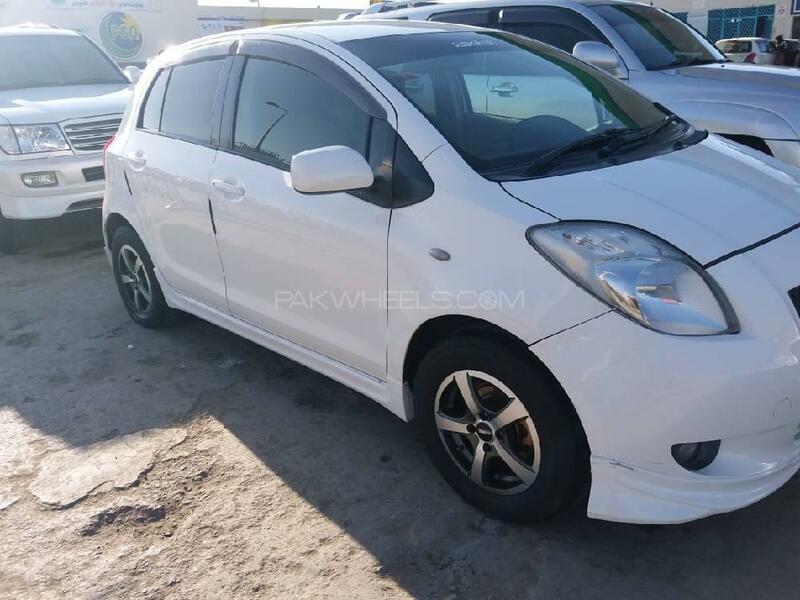 Hi, I am interested in your car "Toyota Vitz B 1.0 2007" advertised on PakWheels.com. Please let me know if it's still available. Thanks.